A typical vapor recovery system is designed to recover fugitive emissions for enviormental, safety, and/or economic reasons. Many times a vapor recovery system has a very short payout and may enhance the bottom line. 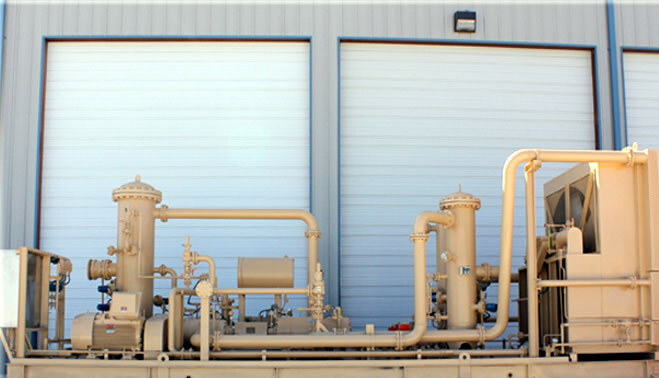 Vapor recovery systems typically require compression.